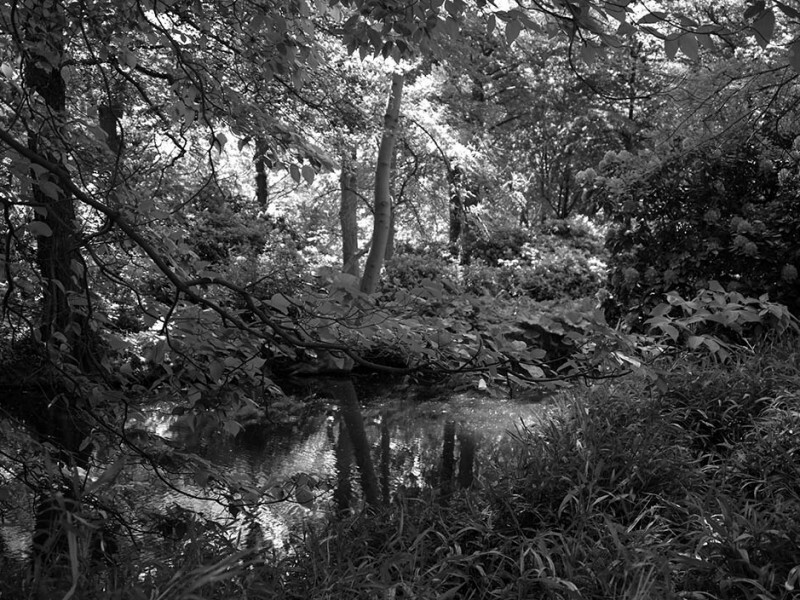 The conference explores Tiergarten, Berlin’s oldest park, understood as a unique landscape of transgression. Tiergarten transgresses heritage, ecology, urbanism, and humanism, existing as a precious anomaly and a model for future environments in an ever expanding sea of urbanization. 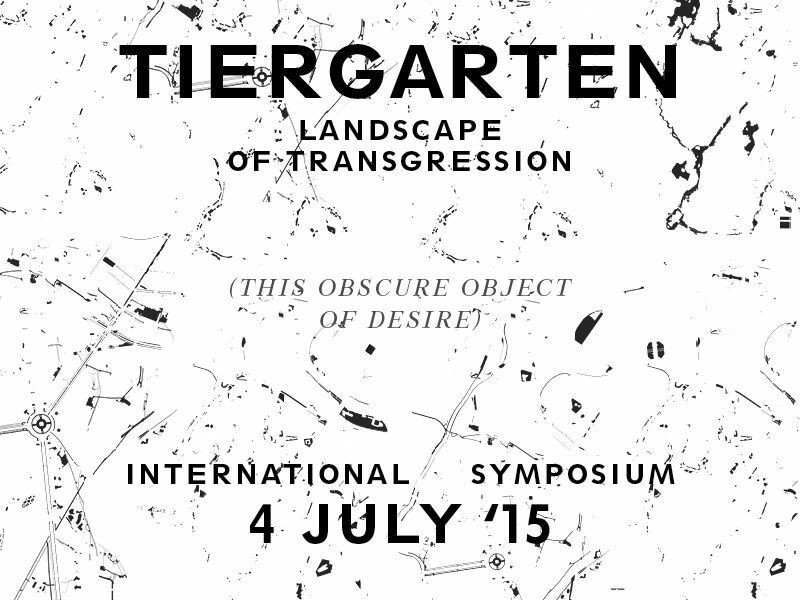 Tiergarten’s transgression can become a key to shift established ways to talk about the city. The conference aims to evaluate several aspects of urban space that question and expand the current discourse on sustainability, for instance unbridled plant growth and close proximity of species, the unmaintained, the incommensurable, the extraterritorial, the outlaw, the simultaneity of (contradicting) histories, to mention some. The conference is divided into four thematic sections: 1) Transgressing Heritage; 2) Transgressing Ecology; 3) Transgressing Urbanism; 4) Transgressing Humanism. We invite interested individuals from architecture, landscape architecture, art, urbanism, cultural studies, geography, ecology as well as related disciplines to send a 250 word abstract for a conference paper and a short biography to Sandra Bartoli (sandra.bartoli(at)tu-berlin.de) by 20 March 2015. The proposals will be subjected to an advisory board peer review. The conference is organized by the Chair of Urban Design and Urbanization, Institute of Architecture TU Berlin, in cooperation with Haus der Kulturen der Welt. Depending on funding, grants for travel and accommodation will be made available. “If future norms of society will be dominated by the mantra of sustainability, convenience and security as opposed to liberté, egalité, fraternité, the question is where remains the space for the creative process of transgression” asked Rem Koolhaas during the opening of the Architecture Biennale in Venice in June 2014. Koolhaas’ question is a call to reconsider anew the urban realm and it is adopted here as a general thematic framework to view and explore Berlin’s oldest park understood as a unique and idiosyncratic landscape of transgression. Tiergarten transgresses heritage, ecology, urbanism, and humanism, existing as a precious anomaly, a rogue model challenging questions for future environments in an ever expanding sea of urbanization. This transgression can become a key for a shift in established discourses about the city. Proposals of conference papers can be about Tiergarten itself in order to explore a place that goes beyond the historical, ecological, cultural and human paradigms, or can take Tiergarten as a departing point for a new discourse about spaces of transgression in the urban realm. The conference aims to evaluate several aspects of urban spaces that question and expand the current discourse on sustainability, for instance unbridled plant growth and close proximity of species, the unmaintained, the incommensurable, the extraterritorial, the outlaw, the simultaneity of (contradicting) histories, to mention some.